Amazon wants to cut costs by relying less on 3rd party shippers, like UPS and FedEx — and it may be inching closer to doing that, according to the trade publication DC Velocity. The report said Amazon plans to launch its own shipping network “sometime in 2016,” under the goal of doing “whatever it takes to serve every community” in the US. As evidence, the report cited an anonymous source who said Amazon has already hired “one of the world’s leading recruiting firms” to find management-level executives with chops in the small-package industry. “The online retailer and fulfillment provider’s objective is to guarantee delivery within a 90-minute to two-hour window, the individual was told by top executives at the recruiting firm,” the report said. 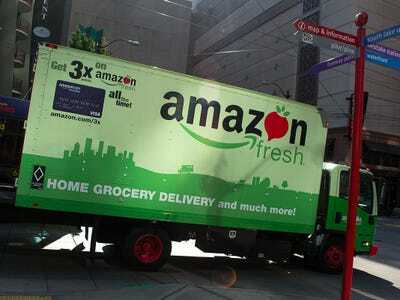 Amazon has been testing its own in-house delivery network lately, using its own trucks and staff members to deliver certain shipments. It’s also been ramping up its Prime Now offerings, which offers one-hour delivery on certain items, making it available in 17 total metropolitan areas worldwide. Prime Now just launched in San Francisco and parts of the Bay Area this week. Investors are keeping a close eye on this move, as it could potentially bring dramatic changes to Amazon’s overall business and logistics structure. The note said this will give Amazon more control over its costs and put it in a better position to compete in the expedited delivery space, which is seeing a number of fast-growth startups emerge in the field. Baird Equity Research also published a similar note earlier this week that predicted Amazon soon launching its own transportation and logistics network. It wrote “Amazon has ‘powerhouse potential’ in the large transportation and logistics market, dominated by global enterprises such as DHL and UPS,” stressing its expanding fulfillment warehouse network and Prime Now services. According to ChannelAdvisor, an e-commerce software maker, Amazon now has 173 logistics facilities worldwide, and is continuing to show signs of eventually cutting out third party delivery networks like UPS and FedEx. “As Amazon builds out the logistical network, we are hearing more and more stories of Amazon employees delivering packages to businesses and houses. 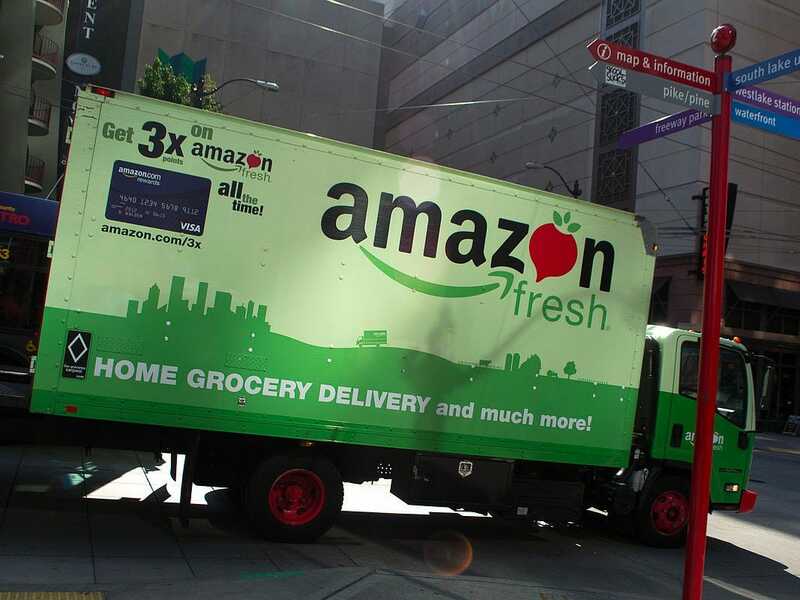 It seems that Amazon is doing the maths and is cutting out third party carriers like UPS and FedEx in Prime Heavy areas,” ChannelAdvisor wrote in a blog post. Amazon had an impressive earnings beat on Thursday, growing its North America retail sales by 28% from the same quarter of last year. During the earnings call, Amazon’s director of investor relations Phil Hardin declined to comment on any of this, only indicating it’s an area with great potential. Amazon wasn’t immediately available for comment.